One of the greatest joys as a parent is seeing your child grow and develop. Each child develops at a different rate. However, mental and physical disorders and other causes can make learning and communication a struggle for many children. Find help with our pediatric speech therapy in Cincinnati and nearby areas. Our therapists maximize your child’s opportunities for growth with activities tailored to their age and abilities. We treat children of all ages, from infants to teenagers. Our work covers a large range of disorders in children. 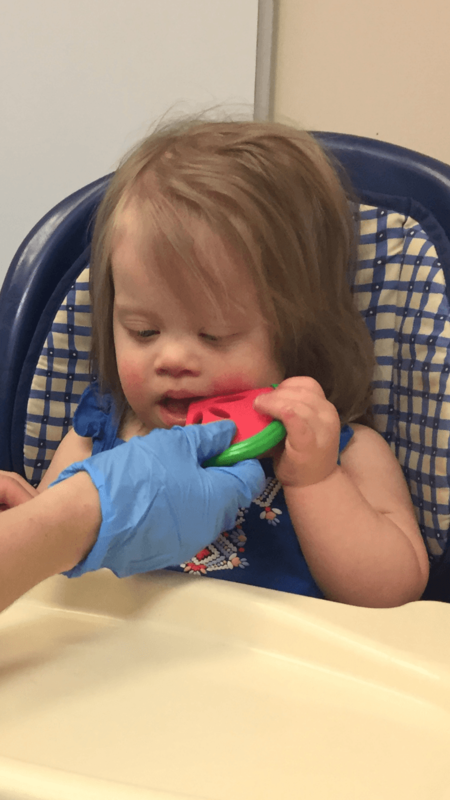 Often, certain disorders—such as cerebral palsy, autism, or Down syndrome—affect a child’s ability to progress normally in speech. From simple vocalizations to spelling and writing, our team can help. 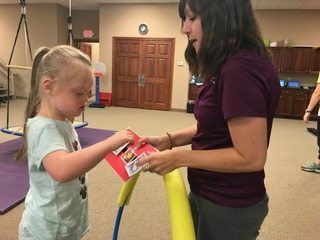 If your child struggles with language skills, choose our pediatric speech therapy in Dayton or any of our other office locations. We foster language skills in a fun, safe environment for your child. 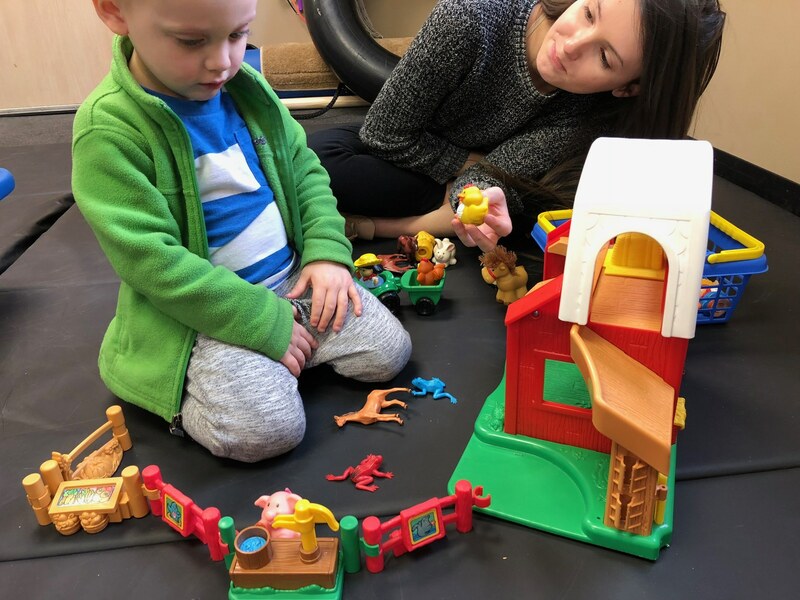 We center our therapy around the way children work—through play. 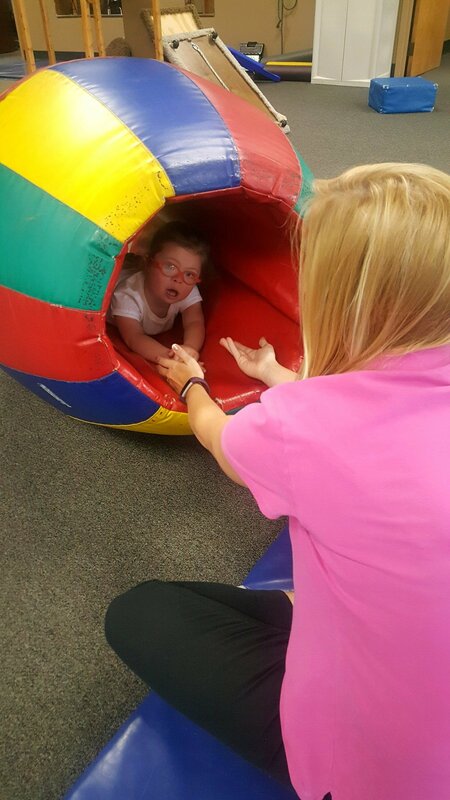 This helps them feel comfortable and provides a more natural setting for communication. Our therapists use a variety of techniques common among occupational and physical therapists. We also utilize equipment that is suited to your child’s developmental levels. This offers greater opportunities to encourage natural language and speech development. Speech Skills involve our ability to communicate our wants and needs to others. In order to communicate, we need say the correct words, with the correct sounds, as well as understand what others are saying to us. Our speech skills are very closely related to our feeding skills because the same muscles are used for both. These skills develop quickly throughout our growing years. 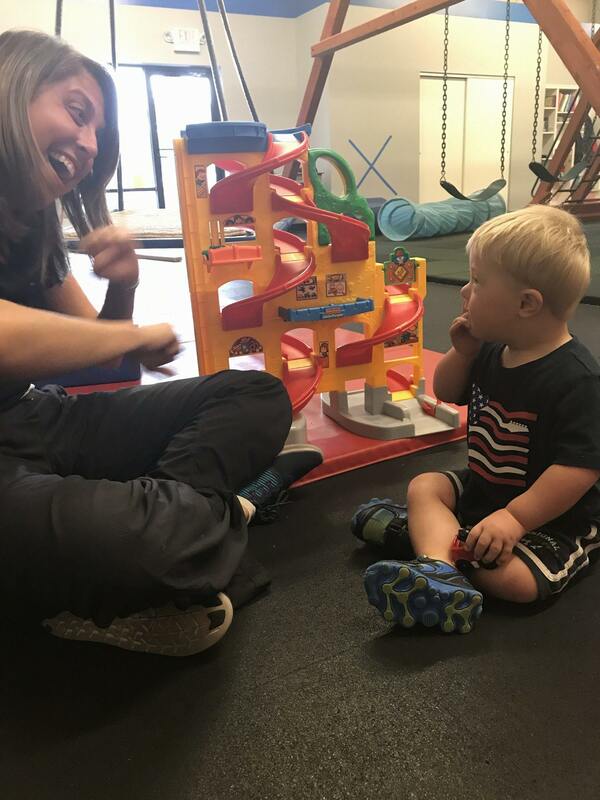 Proper development of speech skills requires strength, coordination, postural control, attention, and cognition. It also requires appropriate function of our sensory system. Speech is an integral part of communication. It is the basis for a child’s interaction with other children and with adults—especially parents. Your children’s speech influences how they communicate, understand, and play. Pull down barriers and increase comprehension through therapy tailored to your child’s needs. Our group brings hope and steady improvement through pediatric speech therapy in Cincinnati and surrounding areas. Browse our parent checklist below to evaluate your child’s speech and language development. If you have any concerns about your child’s speech development, give us a call.